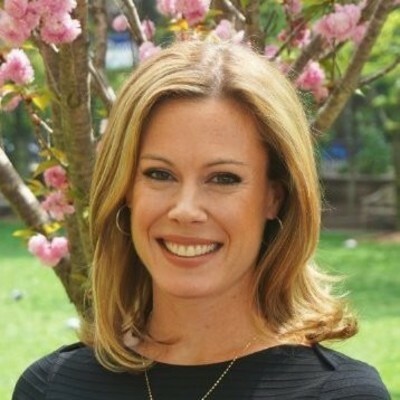 Callie Haines is a senior vice president on the Brookfield Property Partners Asset Management team, responsible for oversight of the U.S. office portfolio including the newly-renovated Brookfield Place NY. Callie joined Brookfield in 2005 as a director on the design and construction team, followed by a three-year tenure in the office development group. Prior to her position at Brookfield, Callie spent five years at Turner Construction Company in New York as a project engineer. Callie received her Masters in Business Administration from London Business School and her Bachelor of Science degree from Princeton University, majoring in Civil Engineering and Architecture.